Our main worship services take place on Sundays at 10:30-12:00 am and 6-7:30 pm. Our morning service has the opportunity to chat to everyone over a cup of coffee or a cup of tea ☕. The time seems to go so quickly as we all catch up on the week…. 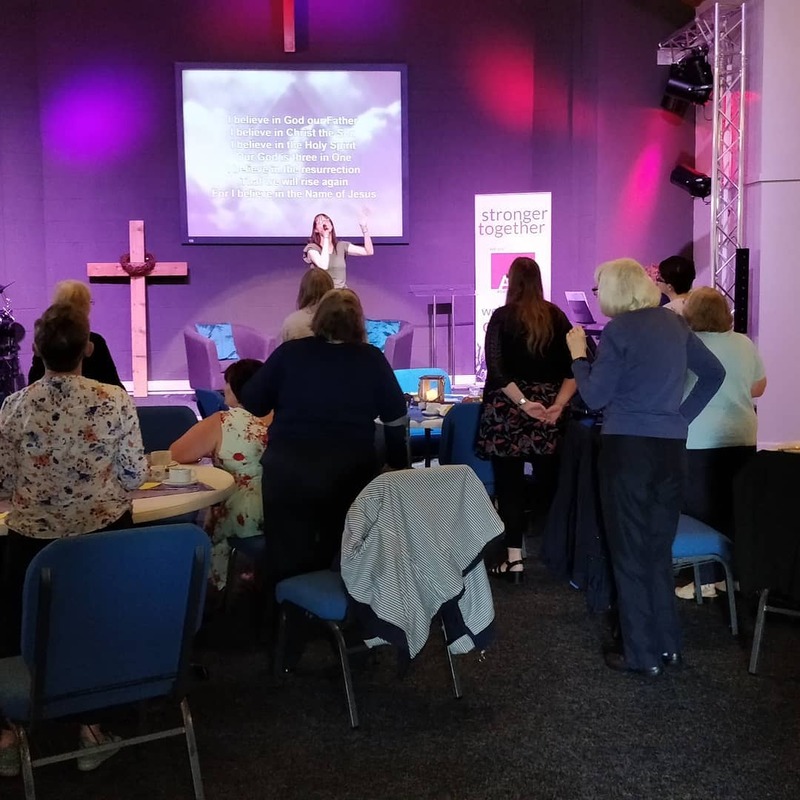 Families with young children are also welcome on Sunday Mornings as a kids church 🧒 runs alongside the main service. On the first Sunday of the month we have a family service where the Boys Brigade and Kids Club 🧒 are encouraged to attend with their families. After the evening service, there is the opportunity to have a small bite to eat 🍔, or drink ☕, in the Well dining hall. It’s not far! It’s just behind the stage! Free car parking 🚗 is available from the St Jude’s Terrace entrance. If the car park is full, free parking is also available in St Jude’s Terrace itself. More details on our location and access….